Our yearly 10 mile time trials which we host jointly with Stockport Clarion are looming. You do not have to be part of any club, you do not have to have a time trial bike or anything fancy. Just you, £3 and a bike. Sign on from 6 – 6.45pm, first rider off at 7:01pm. Will you go under 30 mins for your first try? 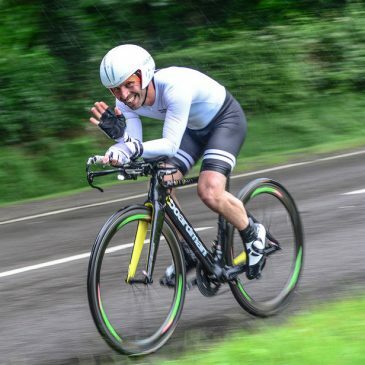 Will Jason Dobson get more aero? Can Gavin get any faster? Will Fox beat Pickles? Will Alice’s green machine make an appearance? How many brand spanking new potholes will there be? All questions you have eagerly been waiting for the answer to. Well, wait no more….. The HQ is no longer at AZ, it’s been dug up and no one wants to fall down a big hole so we’ve moved to Siddington Village Hall, about 1 mile away on the A34 (Congleton Road) – SK11 9JR. Course details can be found here. Within the new BC system, a lot of you popped the club 10’s down as your activity to help with and volunteer for. I will be emailing you to ask what date/s are most suitable out of the ones we are hosting to ensure we always have a good amount of cheering at each roundabout.